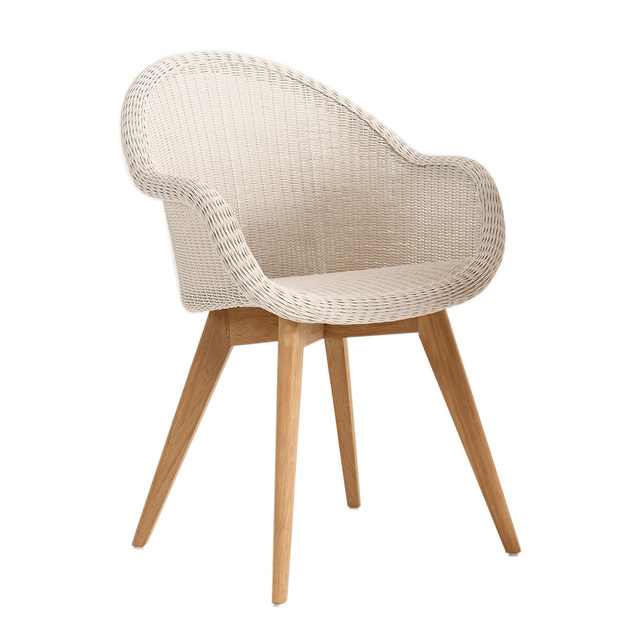 Delightful outdoor LLoyd Loom style woven bucket shaped chair with teak legs. 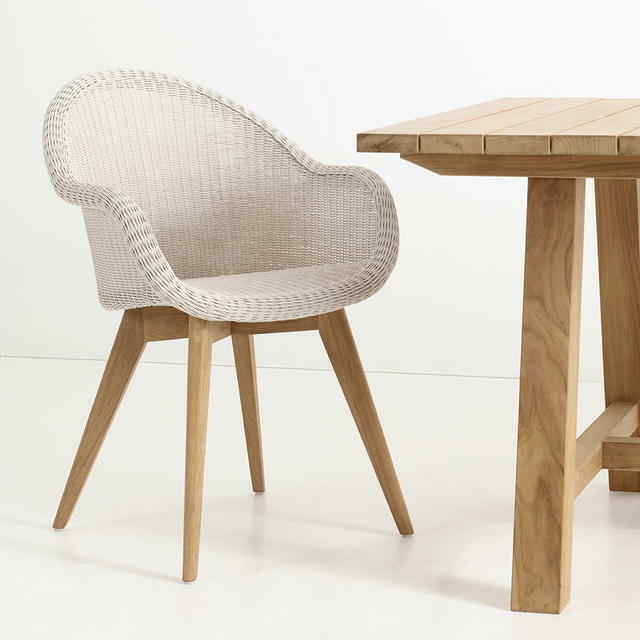 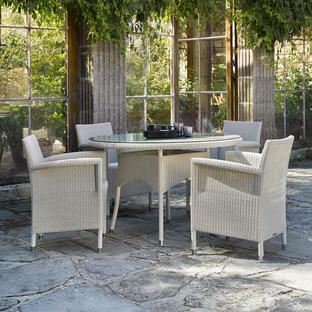 Taking influence from LLoyd Loom traditional weave, the Edgard outdoor dining chair exhibits all the elements of comfort, style and durability required in outdoor furniture. 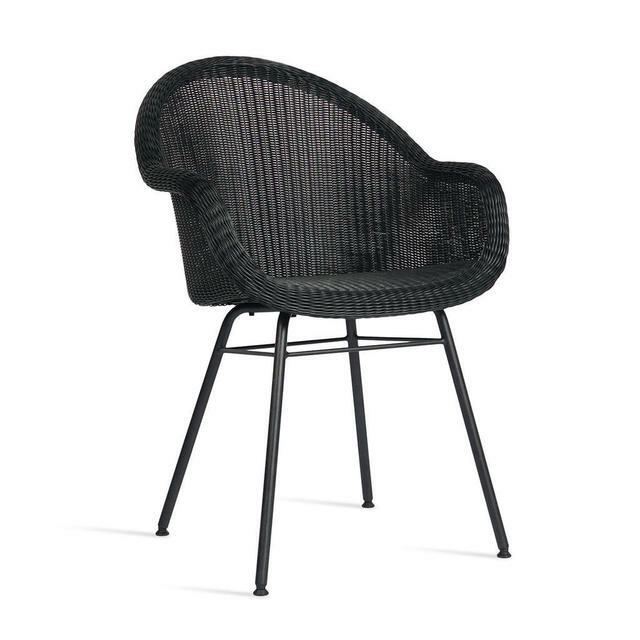 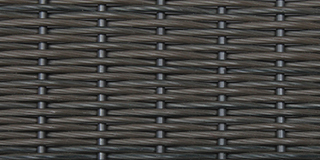 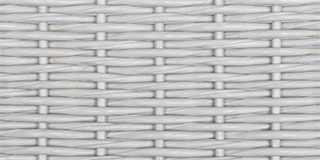 The chair has been hand-woven in high density polyethylene resin, allowing it to be used outside or as kitchen or conservatory furniture. The teak legs give elegant styling. 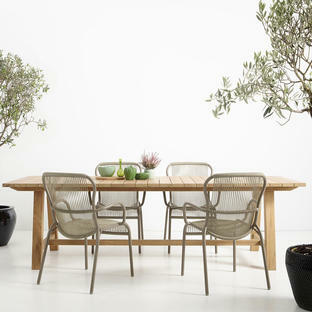 If used outside as with all teak, the wood will weather to a soft silver-grey colour. 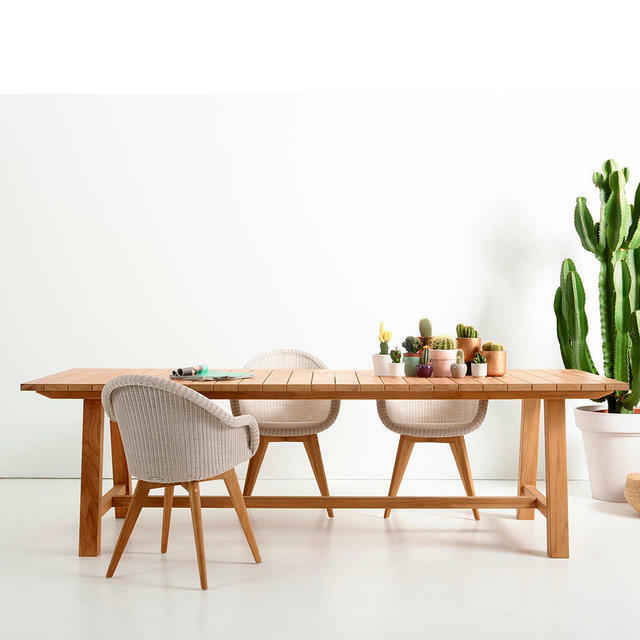 Try the Edgard chairs with the Bernard table for an elegant combination. 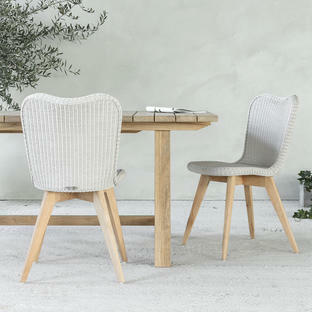 The chair is woven over a painted aluminum frame with teak legs.